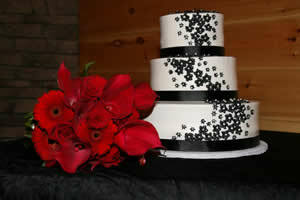 Click here to Customize your special day!!! 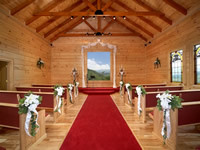 Our Wedding Chapel is a very unique wedding venue. 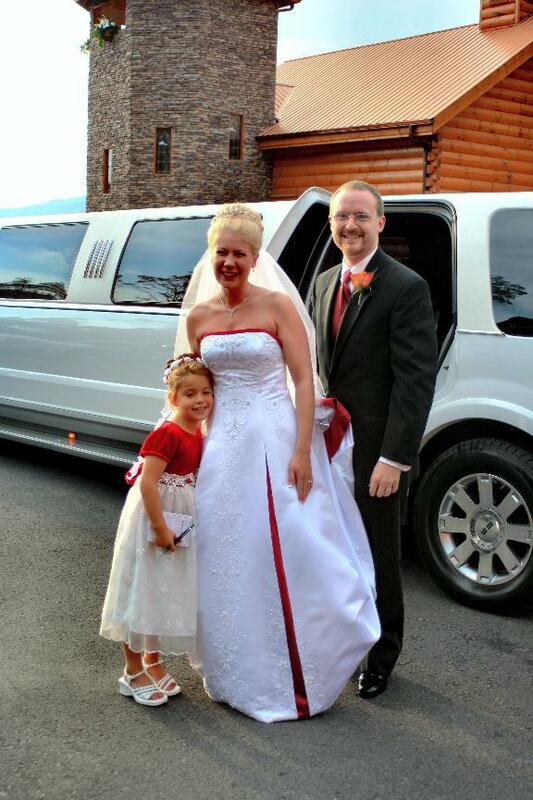 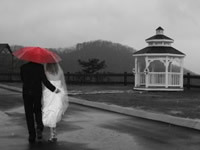 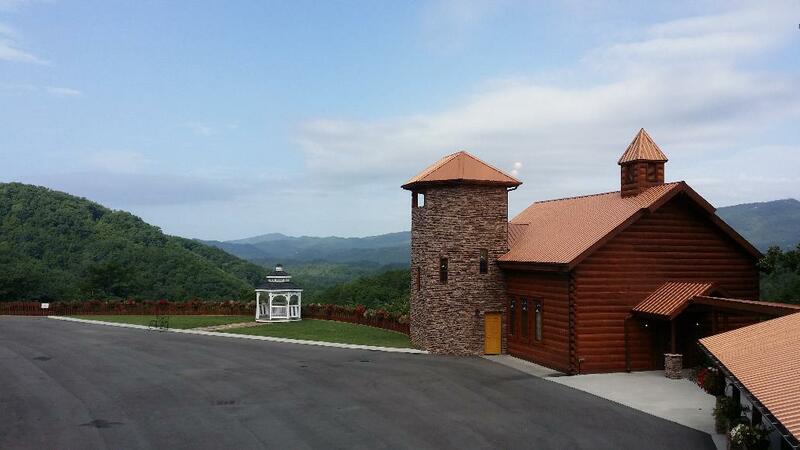 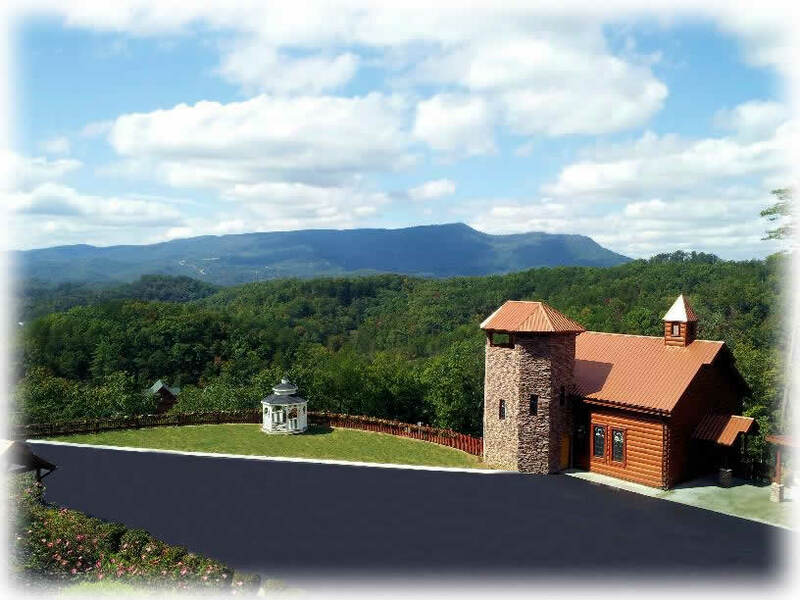 We would love to invite you to take a look at www.angelsviewweddingchapel.com We are located in Pigeon Forge, Tennessee, "Honeymoon Capital" of the World. 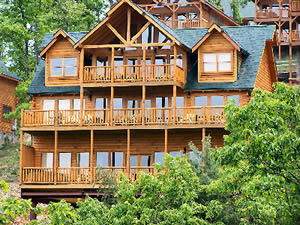 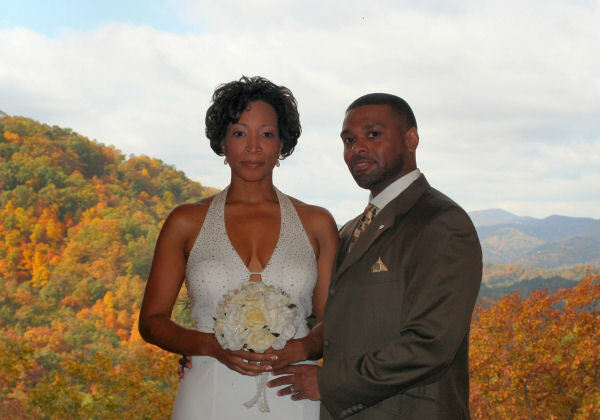 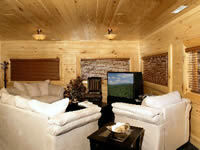 The Great Smoky Mountains presents beautiful areas to get married, enjoy your honeymoon, and bring your family with you. 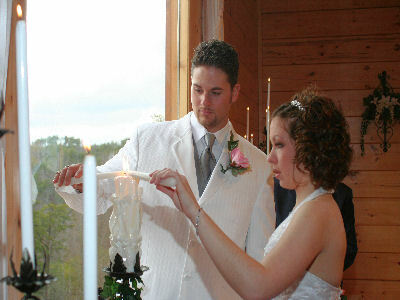 We want to offer to you a stress free way to get married. 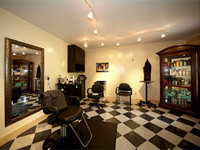 Let us do all the work for you, give you directions on how to get here and provide you with an array of things to do, to offer and enjoy yourself. 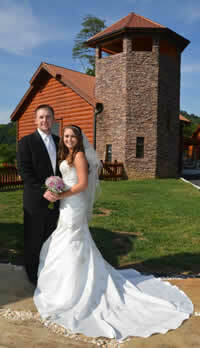 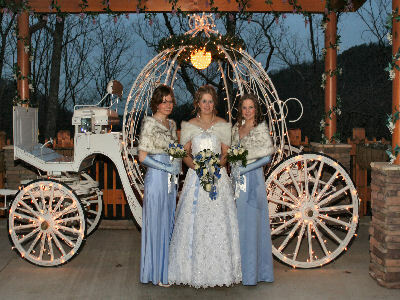 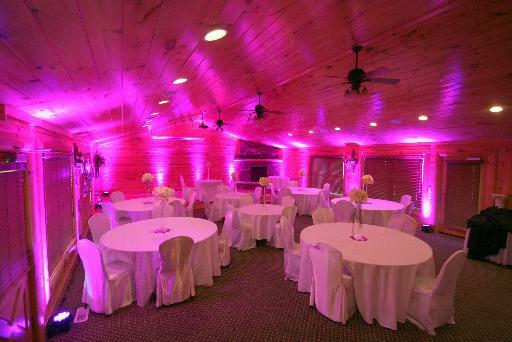 We offer Spring, Winter, Summer and Fall Weddings....all is beautiful at Angel's View Wedding Chapel. 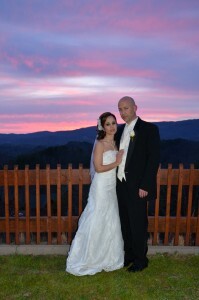 With the mountains surrouding it provides pituresque photo moments during the day and sunset.